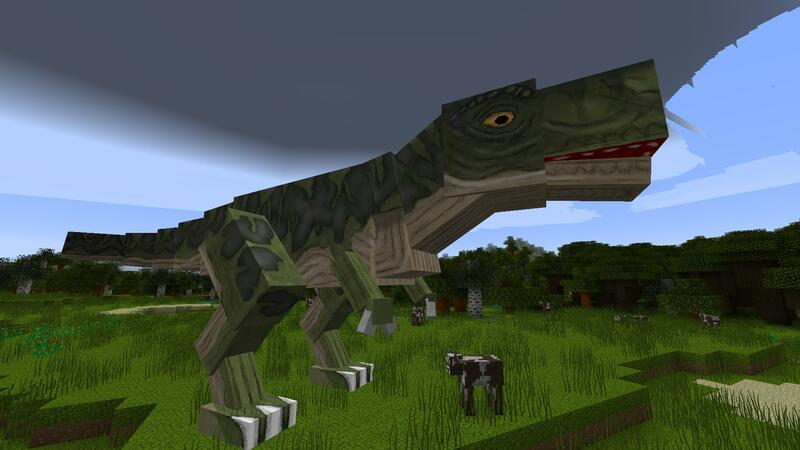 The Fossils and Archeology Revival brings extinct creatures to your Minecraft experience. The Revival mod is a continuation of Flammarilva’s Fossils and Archeology. Bring dinosaurs to life by digging for fossils, extracting DNA from them, and creating dinosaur eggs to hatch! Fill your world with wild dinosaurs, as well as dinosaurs that you can tame and care for.